As we enter Week 5 of the NFL Season, the Bears are 1-3, Mike Glennon has thrown more than twice as many interceptions in Chicago than Jay Cutler has in sunny Miami, and I’ve really only started reading Proust. 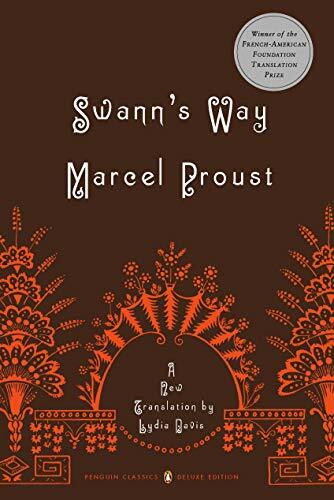 So, back to Proust. I’ve decided to go with the reading-a-few-pages-every-night-before-bed strategy, which numerous people who have completed all of In Search of Lost Time have recommended. Thus far, I really like how reading my nightly pages requires me to slow down. Unlike anything else I read all day—awful news, awful tweets, more awful news—I take my time; I let myself linger over the words, the sentences, how they’re constructed, the memories and images they evoke. Admittedly, I won’t be done with all 4,000-plus pages until 2020—but maybe that’s the point. And finally: Mike Glennon is out. On Monday night,Bears rookie QB Mitch Trubisky—and second overall pick in last year’s draft—will be making his first regular season start, against the Minnesota Vikings. I almost wish I was watching football.